I moved the Copyright symbol, I think the second one is a better choice. Please let me know if you want another change I'm online. 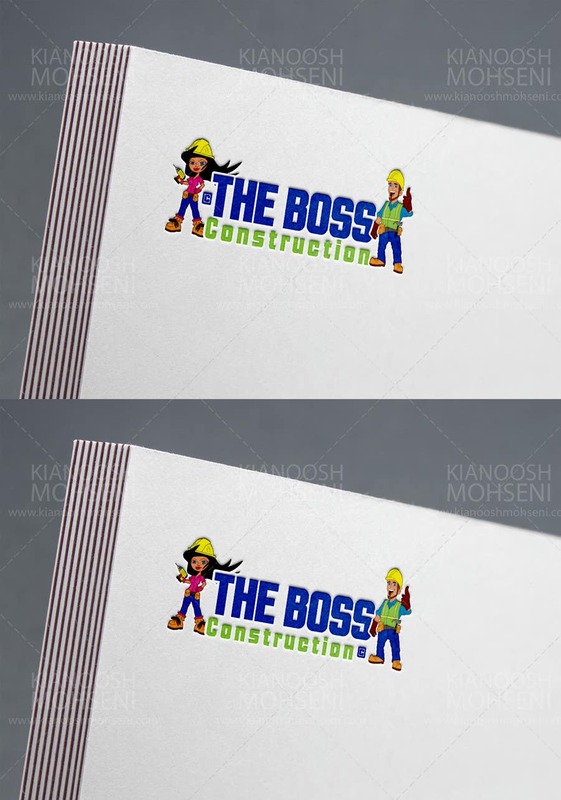 We really like the second one, but were wondering if we could see the copyright sign in green and slightly smaller because we would like the word construction a little bigger like the top one. If we can't decide on the placement we are thinking of removing it. The content is closed and I'm not able to upload new entry, please message me to receive the revised version or if you are interested in this design award me the project then we have 15 days to work on it. I made the copyright symbol smaller and green while the construction word is the same as top preview. Thanks !